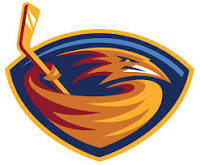 The Atlanta Thrashers were a professional ice hockey team based in Atlanta, Georgia. Atlanta was granted the NHL franchise on June25, 1997, and became the League’s 28th franchise when it began play in the 1999–2000 season. 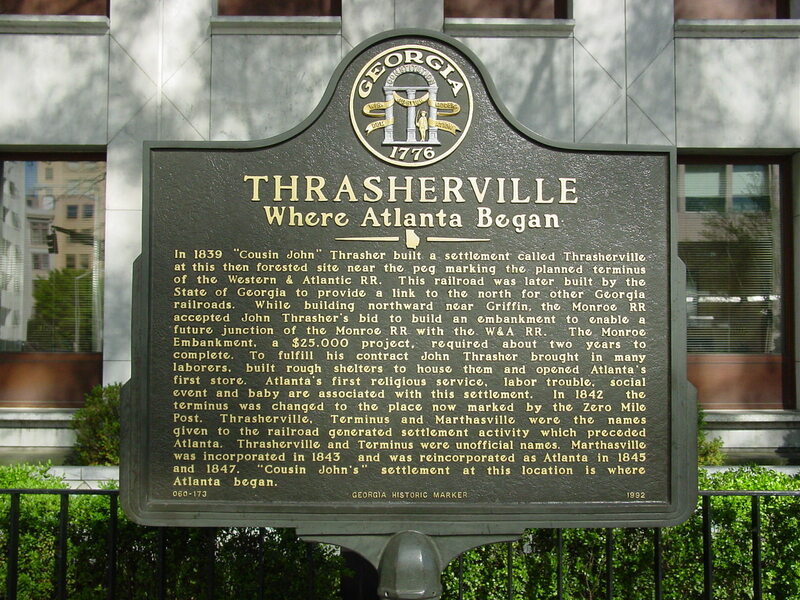 The Atlanta Thrashers were members of the Southeast Division of the NHL’s Eastern Conference, and played their home games at Philips Arena in downtown Atlanta. The team qualified for the Stanley Cup playoffs only once, during the 2006–07 season in which they won the Southeast Division, but were swept in the first round by the New York Rangers. In May 2011, the team was sold to Winnipeg, Canada.